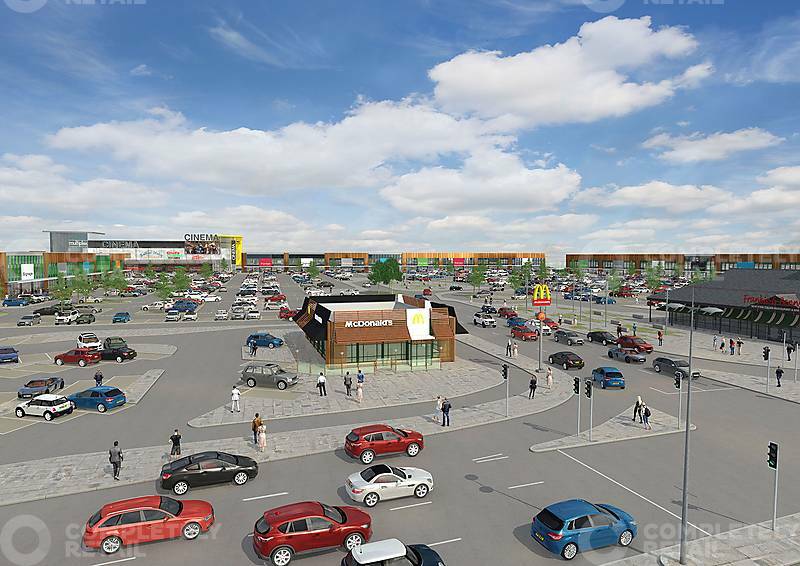 Liverpool Shopping Park (LSP) is located in a strategic location within the Liverpool Conurbation giving excellent access to the City Centre which is approximately 2 miles to the East of the City Centre and within 1 mile of Junction 4 of the M62 Motorway. The overall development benefits from an Open A1 planning consent. Phase I of the scheme opened in October 2017 and extends to approximately 300,000 sq ft with M&S Food Hall, Next, H&M, Outfit, Boots TK Maxx, River Island represented amongst others. 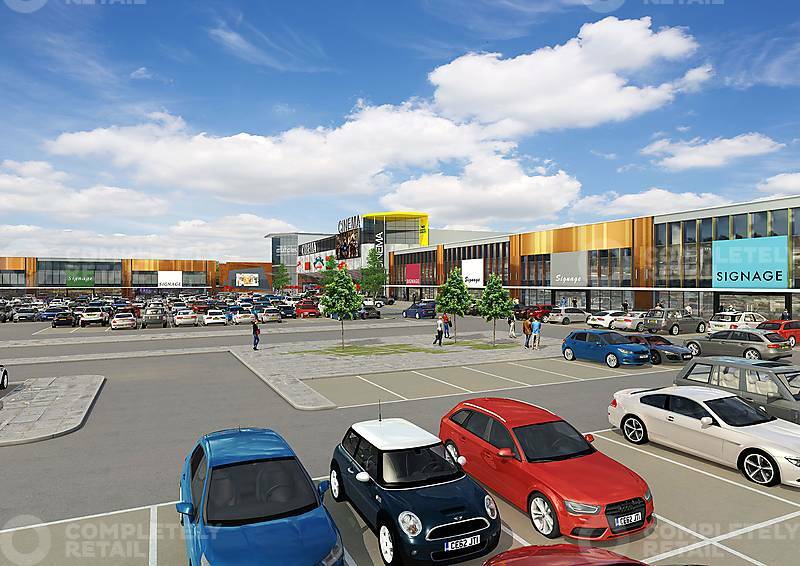 Phase 2 Leisure scheme and Phase 3 East Terrace extending in total to approximately 200,000 sq ft will be available and opening for trade for October 2020. Liverpool Shopping Park is located approximately 2 miles east of the city centre and within 1 mile of the end of the M62 motorway.